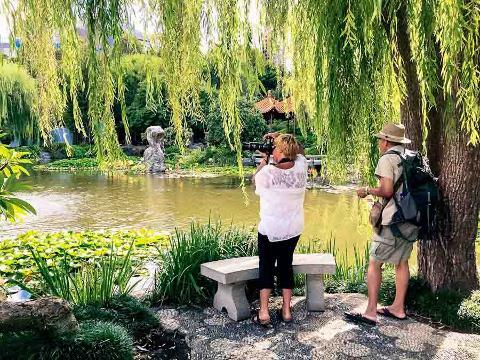 Carefully planned and personalised private Sydney city tours that allow you to enjoy this beautiful city in the care of a truly local Sydney tour guide. 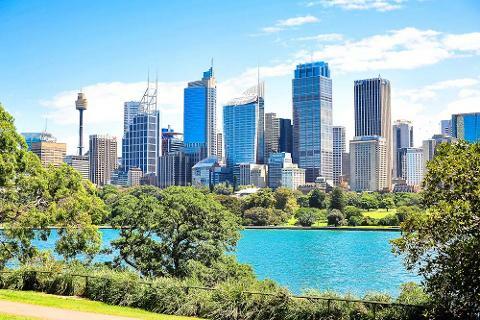 Whether you are a solo traveller, couple, family or small travel group of up to 24 people you will be shown the very best of Sydney on a relaxing, professional private tour that reveals the beauty, diversity and style of this stunning city. With over 10 years of adventure and tour guiding experience and as a fully insured and accredited tour operator, you will be in great hands. 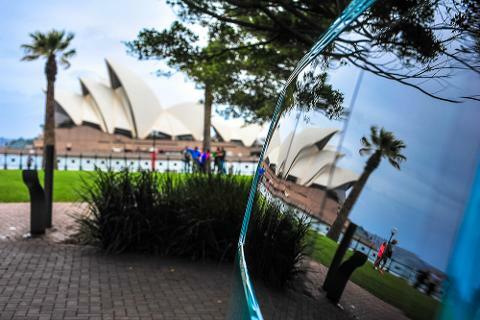 Read on to find out more and make a secure online booking or contact us to to discuss how we can make your next visit to Sydney truly memorable. 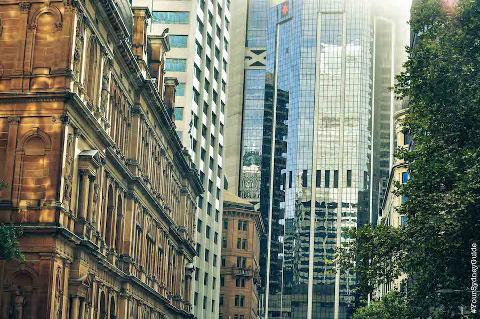 Classic Sights:Start with a drive through the historic Rocks precinct to see where Sydney began and to hear a little about our colourful early years. 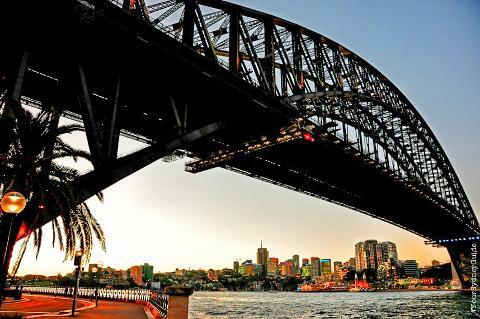 Drive under the Harbour Bridge, and through some of Sydney's earliest streets passed early architecture to Lady Macquarie's Chair for sweeping harbour views. 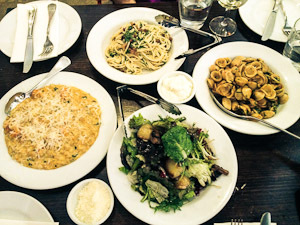 Then move through Woolloomooloo and King's Cross and out to the exclusive Eastern Suburbs through stunning waterside streets and out to Watson's Bay, the famous Gap and Coastal Walk and then on to Bondi Beach before returning to the city through the gentrified suburbs of Woolahra and Paddington. 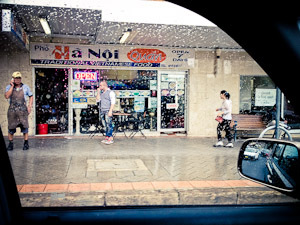 Cafes & Culture: Dig beneath the surface and discover some of the underbelly of Sydney's most interesting suburbs. Visit some of our best local cafes to discover why we are becoming a coffee capital of the world, visit intriguing galleries in emerging neighbourhoods and even get up close to some street art projects. Exact itinerary for this option will vary depending on the day of week. Saturday Markets: Much better as a full day but if you want a turbo visit to a few of our best Saturday markets then this is great option. Discover 'local only' suburbs and see the real Sydney while getting out and strolling through a selection of our best markets. Markets focus varies from organic food to fashion to vintage and collectables. 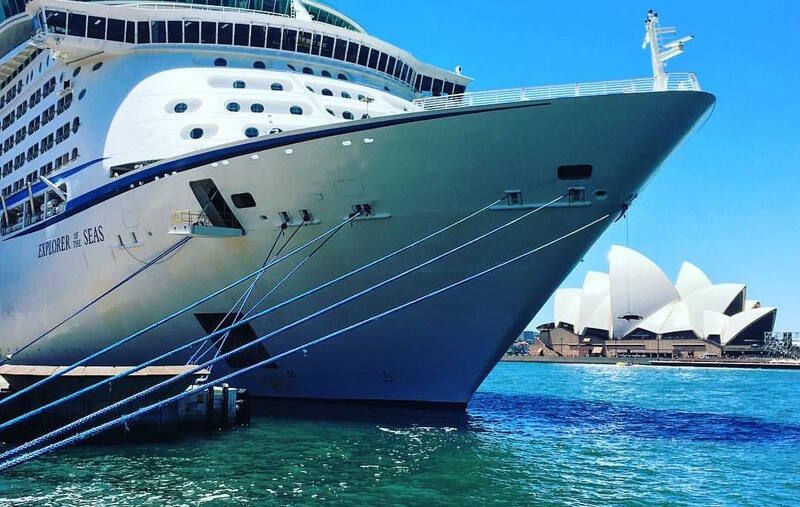 A great way to experience the real Sydney. Only available on Saturdays. Northern Beaches: Escape the hustle and bustle of the city, cross the harbour over the Iconic Harbour Bridge and head north through some of Sydney's most beautiful coastline. 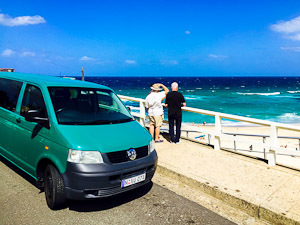 Visit local cafes along the way, stop at Manly Beach for a short walk and some shopping before heading to furthest northern point of Sydney at Palm Beach, where you can have a walk up to the famous lighthouse or enjoy a casual lunch amongst locals at the Boathouse Cafe, perched right on the waters edge.